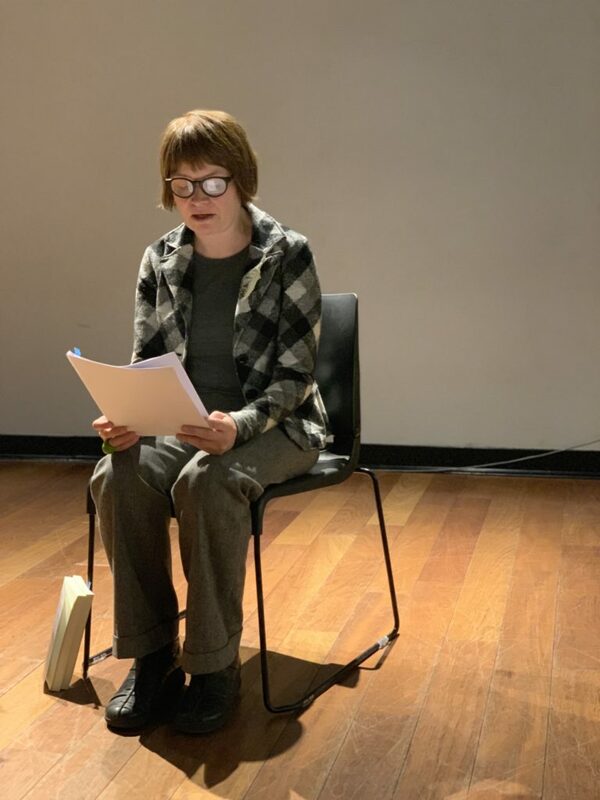 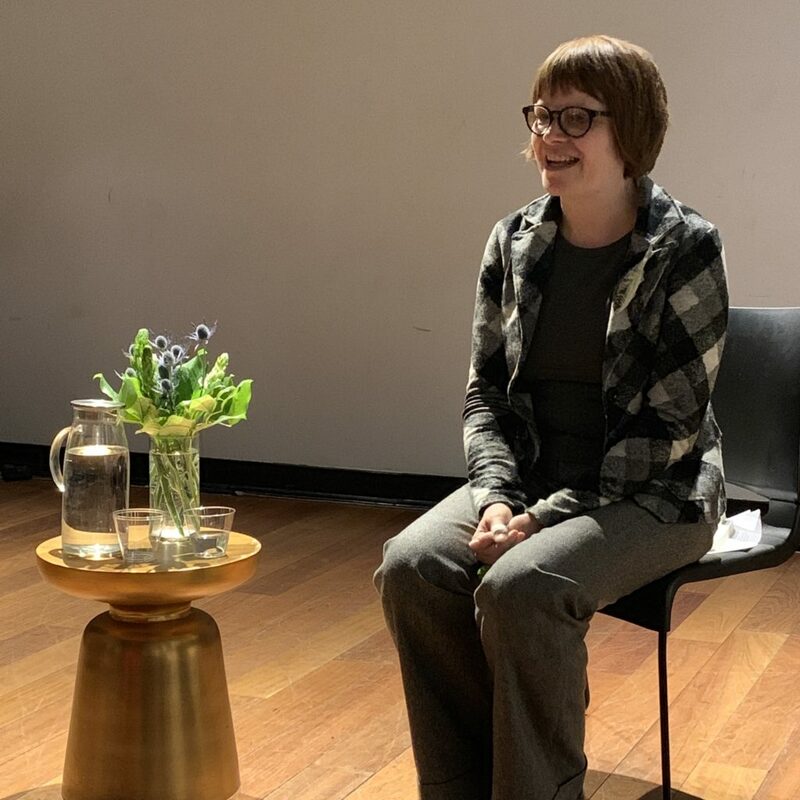 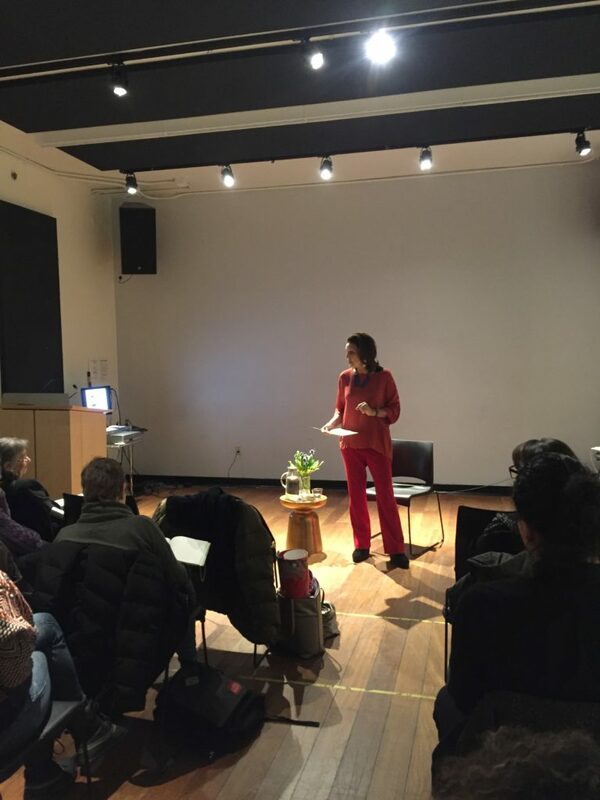 On International Women’s Day, Kathy hosted Elisa Biagini, Italian poet and educator, at NYU Tisch for a reading from her work – including her recent book The Plant of Dreaming –, followed by a presentation of her public poetry installations and other community projects. 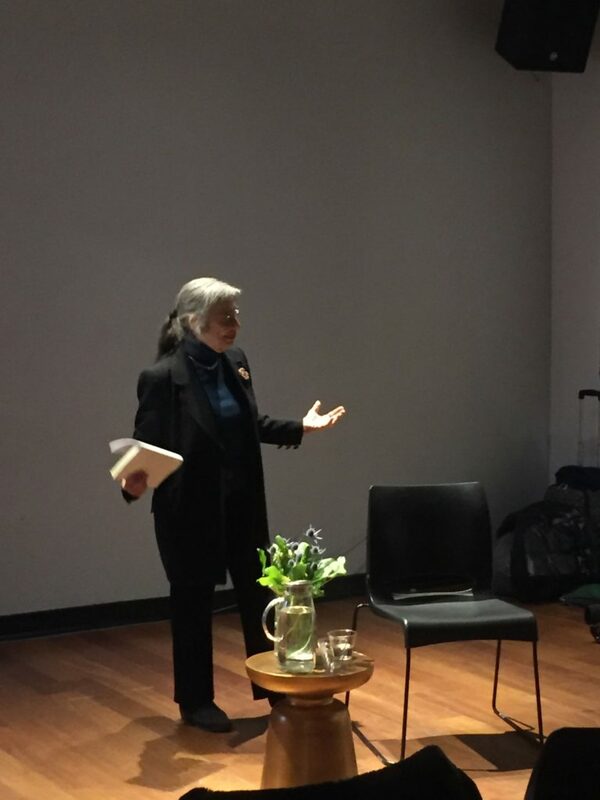 Elisa was introduced by Alicia Ostriker, 11th New York State Poet. 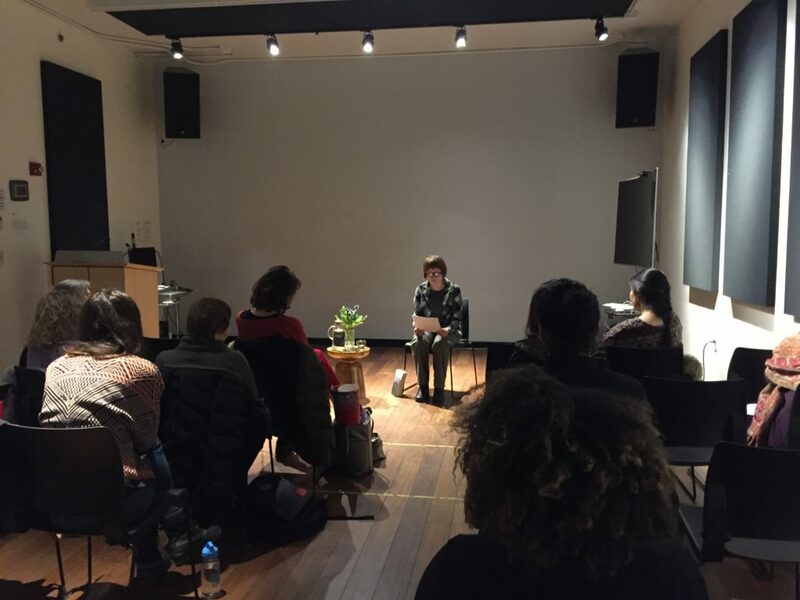 See below for some impressions of the event. 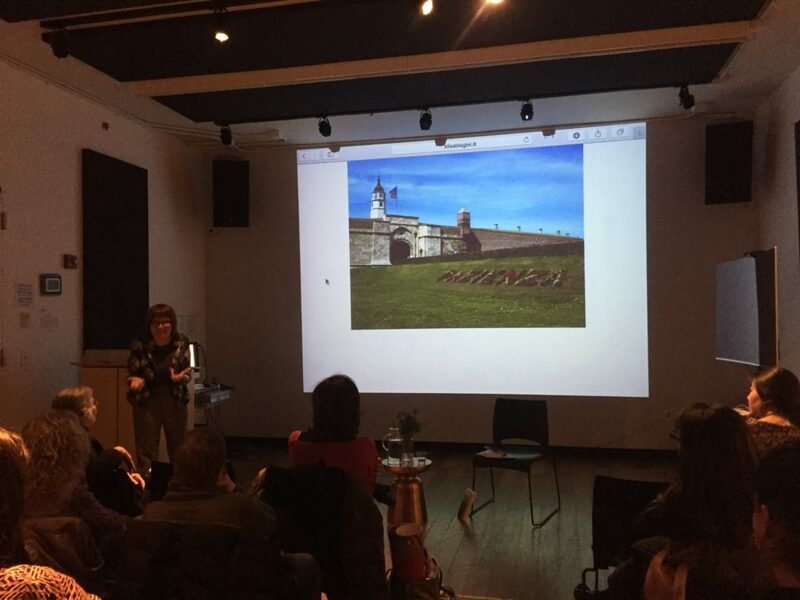 For more details on her work, visit Elisa’s website here.